In February, George H.W. Bush and Boris Yeltsin announce that the Cold War is over. In July, Steffi Graf and Andre Agassi win Wimbledon singles titles (they will marry in 2001). In August, the Prince and Princess of Wales announce their formal separation (they will divorce in 1996). Although I have to admit that I am probably not the right audience for this online resource (I don’t even know what my carburetor is), I can see the value in finding auto repair information online. 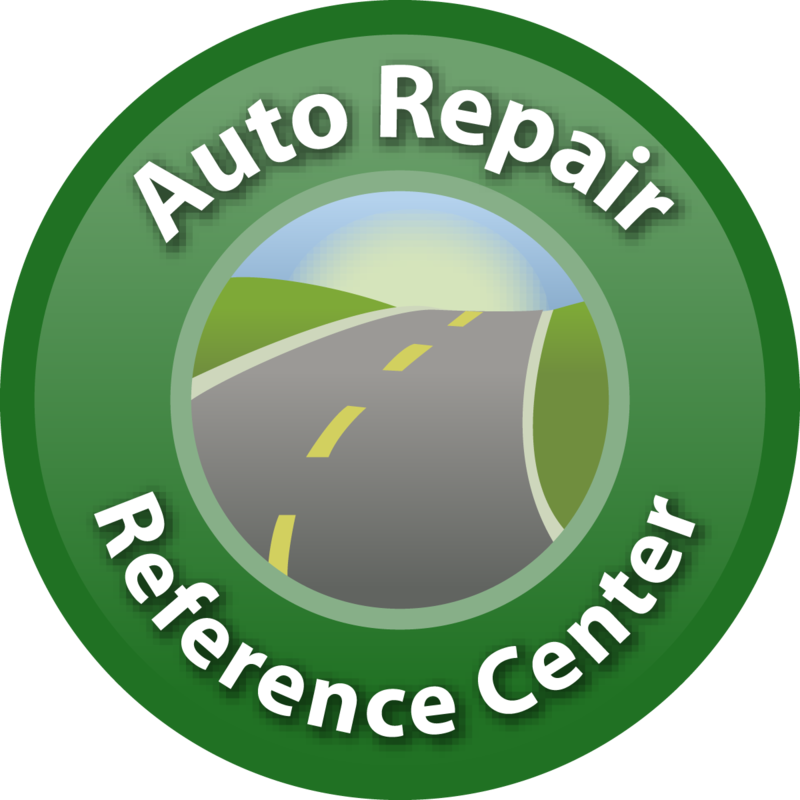 In fact, I actually have used the Auto Repair Reference Center, since they also provide recall information. In addition to step-by-step repair instructions, there are diagrams, specifications, and labor estimates for most cars going back to 1954. Click here for the database portal, and then enter your Library card number. On the next screen, just choose ‘Auto Repair Reference Center’ and have fun! We all know that there are movies that feature Halloween, and we could all probably watch a different Christmas movie every day of the year. But, what about the major holiday that is sandwiched between (and I’m not talking about Veterans’ Day – there are more than enough war movies to satisfy any craving). Thanksgiving is sometimes left out of the holiday movie craze, and that seems crazy. Think about all the things that make Thanksgiving ripe for a brilliant comedy (or drama): family reunions, cooking, traveling, family issues, football, fall weather, and more family! Well, if the fourth Thursday in November makes you less keen on seeing your relations, check out one of these movies for a taste of someone else’s Turkey Day drama. This past week – October 30, to be exact – was the 75th Anniversary of the Mercury Theater on the Air broadcast of War of the Worlds. The story is based on the premise that Martians have invaded Earth, and the original broadcast in 1938 was presented as if it were a news program without commercial breaks. This caused a panic among some of its listeners, especially those who missed the disclaimer at the beginning of the program. The repercussions given the political climate at the time were larger than anyone anticipated. But, it made Orson Welles a household name. Watch a program from PBS’ American Experience about the broadcast, and then check out one of the following books to read more about the relationships between Martians and Earthlings. Seventeen intriguing science fiction tales journey to the “Red Planet” to explore the mysteries and wonders of Mars, in all original short fiction by Ray Bradbury, Gene Wolfe, Allen Steele, Alastair Reynolds, Michael Moorcock, Brian Aldiss, Stephen Baxter, and other distinguished authors. Original. Joining her family as a colonist on Mars, rebellious young Carmen Dula ventures alone out into the harsh Martian landscape, where an accident nearly claims her life and she is rescued by a mysterious alien being. Leaving behind a world on the brink of destruction, man came to the Red planet and found the Martians waiting, dreamlike. Seeking the promise of a new beginning, man brought with him his oldest fears and his deepest desires. Man conquered Mars — and in that instant, Mars conquered him. The strange new world with its ancient, dying race and vast, red-gold deserts cast a spell on him, settled into his dreams, and changed him forever. Here are the captivating chronicles of man and Mars. With NASA’s mission to Mars scrapped because of a tragic accident, billionaire John Axelrod steps in to compete with the European-Chinese effort to be the first to reach the fourth planet. This speculative novel is based on the premise that H. G. Wells’s classic science fiction novel, “The War of the Worlds,” describes actual historical events that Wells himself witnessed during a fierce struggle for control of Earth. A collection of stories tells the tale of the colonists of the red planet and their experiences during its terraformation. Ex-confederate army captain John Carter finds himself unwittingly transported to Mars, while fleeing Apache Indians. This new world is populated by a race of monstrous Martians, whose culture is based on the ability to fight for their race. Fortunately for John, the gravitational difference between Mars and Earth has endowed him with the strength that he will need for survival on this hostile planet. John Carter battles ferocious Martian creatures, but gains the respect and friendship of the Barsoomians. He also encounters the beautiful Dejah Thoris, Princess of Helium, and earns her everlasting devotion. For centuries, the red planet has enticed the people of Earth. Now an international group of scientists has colonized Mars. Leaving Earth forever, there 100 people have traveled nine months to reach their new home. This is the remarkable story of the world they create. First in a trilogy. Lieutenant Patricia Kelly Elizabeth Strickland–otherwise known as Podkayne–is a third-generation Martian. Her grandfather, Manny, was one of the first men to set foot on Mars. So Poddy has some planet-sized shoes to fill. That’s why she’s joined the Music, Arts, and Drama Division of the Martian Navy. Though some may say her voice is a weapon in itself, Poddy passed the audition. And now she’s going to Europa, one of Jupiter’s many moons, to be an entertainer. But she’s about to learn that there’s plenty of danger to go around in the Martian Navy, even if you’ve just signed on to sing. A nonhuman visitor brings into doubt the values and self-evident truths of Western society. The ultimate tale of Earth’s invasion, written by one of the fathers of the science fiction genre. They came from a depleted, dying planet. Their target: the riches of a moist, green Earth. With horrifyingly advanced machines of destruction, they began their inexorable conquest. The war for Earth seemed destined to be … but was it?